Sometimes it’s a short walk through muck and mire, and other times not so much – but either way keep ahold of the bigger picture. These last few months have been attempts to rectify a running glaze issue using the same glaze combo and techniques that I’ve used for years. In this last couple batches I’ve had nice pieces go south. I was getting depressed. 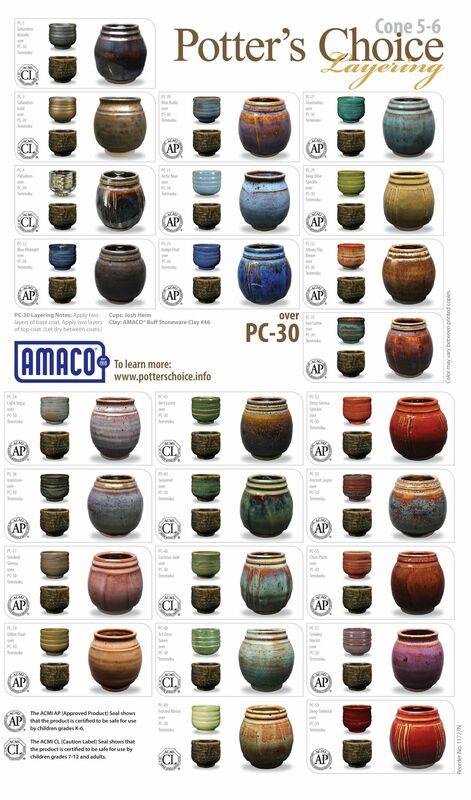 During this time I didn’t have satisfactory results… as a matter-of-fact the running of the glazes produced another thorn to this potter’s experience because Kiln Shelves were affected, and that’s not a good thing. Especially more so because it was someone else (or a few people) who cleaned the shelves of the running glaze. Knowing the frustration and the hard work to clean glaze off a shelf I surely wasn’t happy to contribute to that. I also had instances of cracking! The 2 options at this point are to use the Cream glaze sparingly or to not use at all. 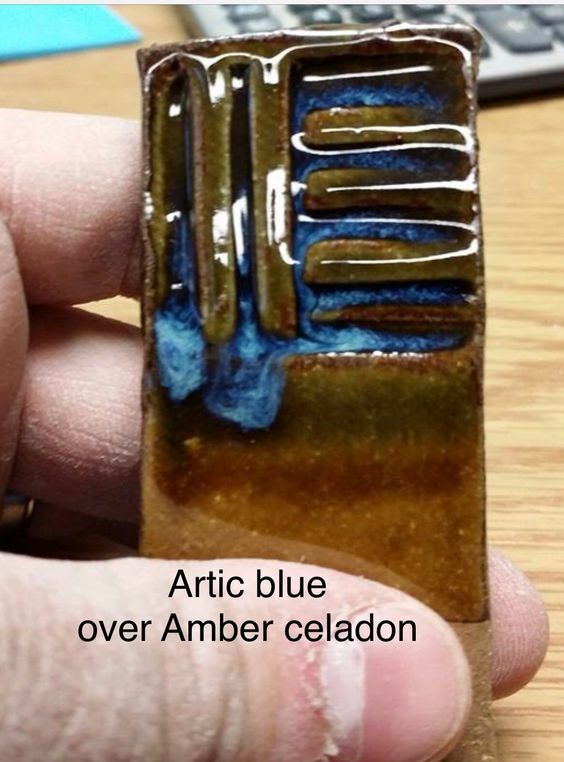 Try using “Amber Celadon” as the base glaze and then dip Coastal Blue. I really hope to find the happy place again, where my Cosmic Blue series can continue. However I am open to new illustrations of the celestial skies using different glaze combos that work well. Stay tuned for the updates! I did acquire inspiration after researching a bit. 1) I have to ask my the team at Clayscapes Pottery if I could use some of these glazes in their kiln… Look at those blues!